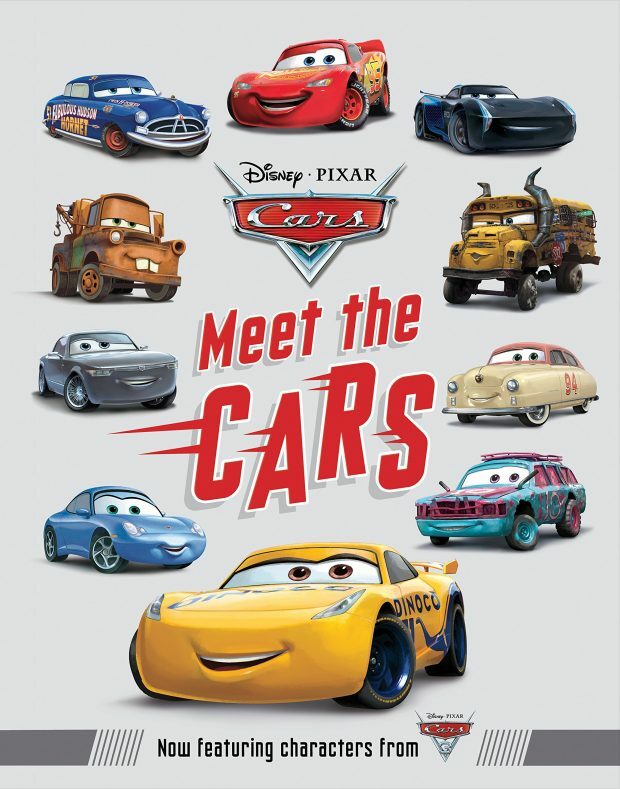 The latest version of the MEET THE CARS (for CARS 3) is out. 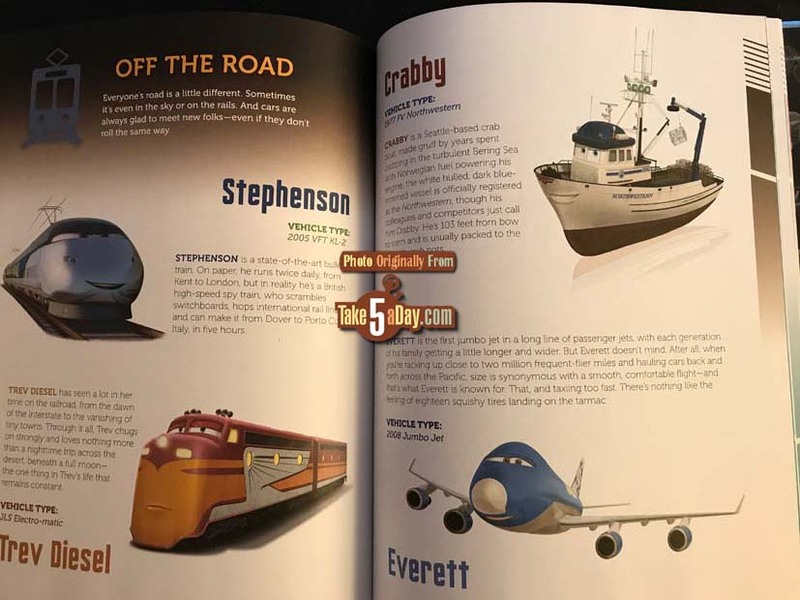 Since the book is out so early, it doesn’t feature as many new characters as the last two versions. Is that the Apple Next Gen CAR? 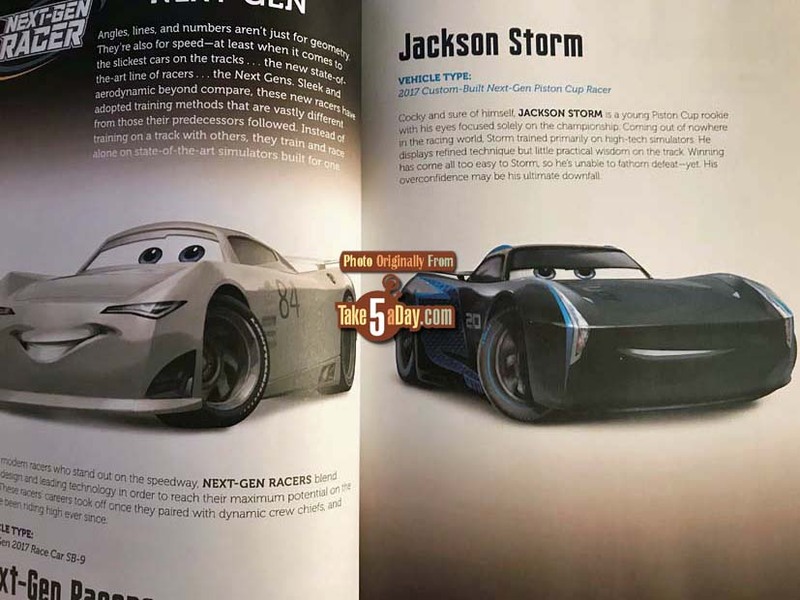 MEET THE CARS for CARS 1. 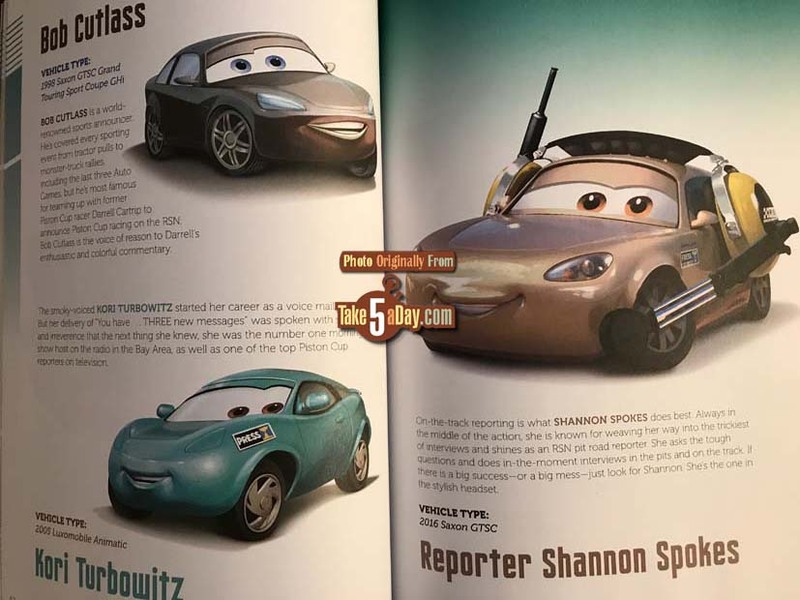 MEET THE CARS for CARS 2. Is there a Jackson Storm variation? Is the best book to buy for the complete cars? 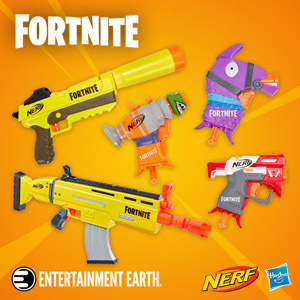 Or do I need all 3 versions? 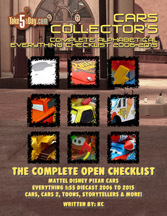 (MET: They are not complete but the CARS 1 one obviously only covers CARS 1, the CARS 2 covers mostly CARS 2 but many CARS 1 characters and the CARS 3 is probably 80-10-10 in covering all three films – it you want COMPLETE, you have to buy our checklists – the YEAR to YEAR one from 2006 to 2016 is out, the COMPLETE is alphabetical of EVERYTHING released from 2006 to 2016 will be out in about a week). 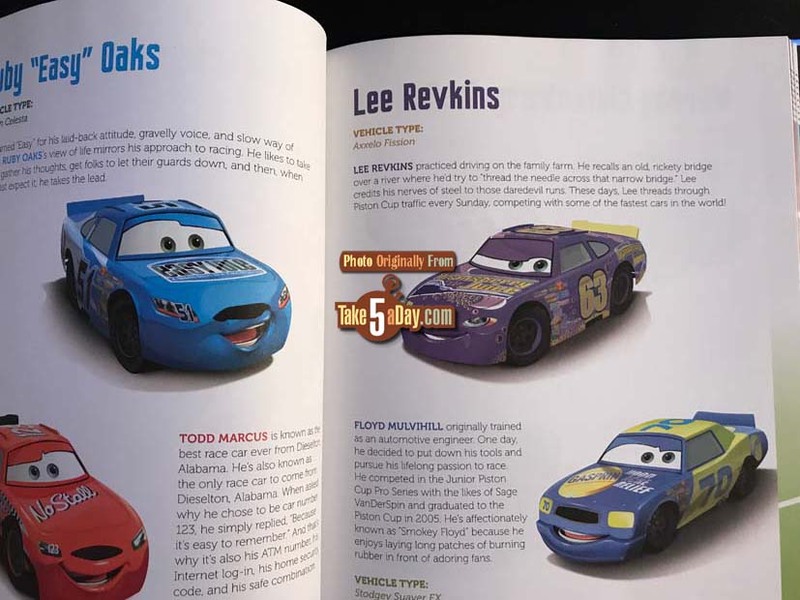 If I understand Laurzie’s question, Are there cars in the Cars 1 & 2 books that are not in the Cars 3 book? 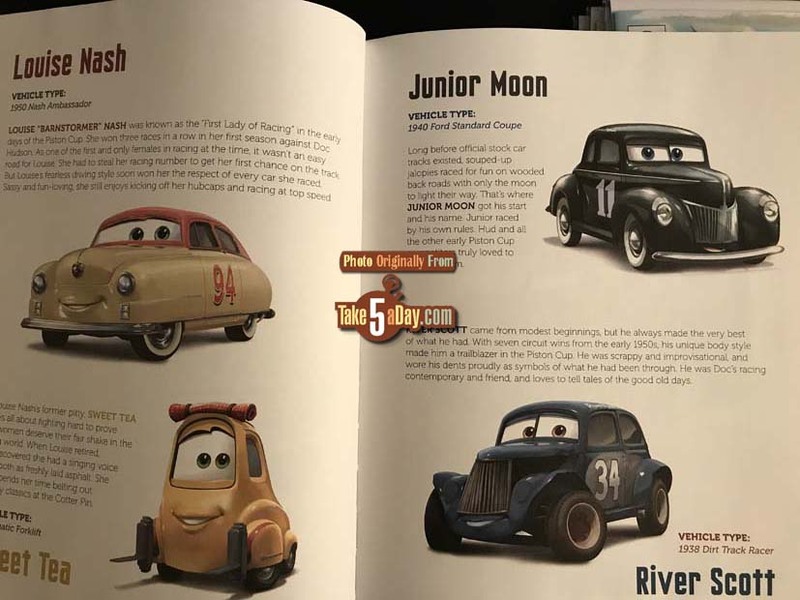 Or to put it differently, does the Cars 3 book have everything that is in the first two?